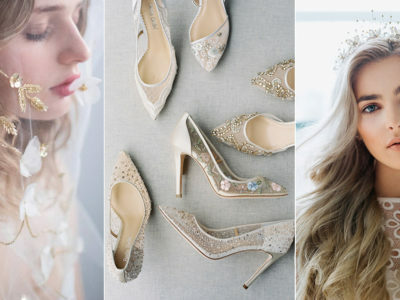 24 Statement Modern Bridal Accessories To Glam Up Your Look! 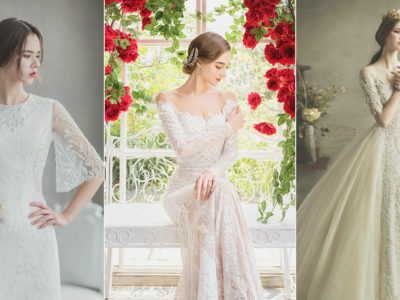 34 Beautiful Wedding Dresses with Sleeves For Winter Brides! Trending Now: Kimono! 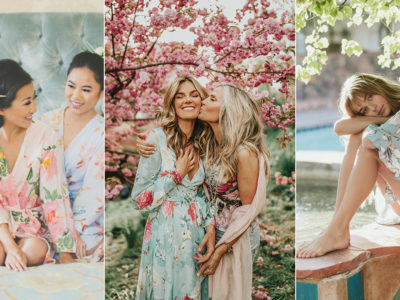 Beautiful Ways to Incorporate the Kimono Style Into Your Wedding! 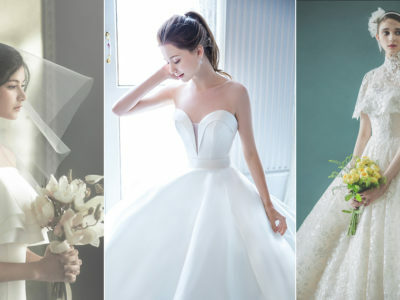 BEST OF 2018: 18 of the Most Wanted Wedding Dresses! Holiday Party Dress Trends! 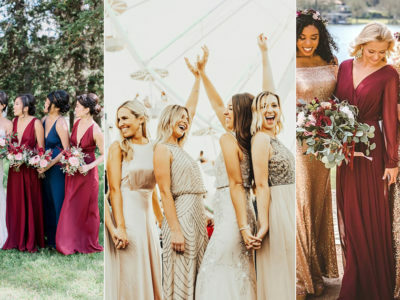 Bridesmaid Dresses Perfect For the Festive Season! 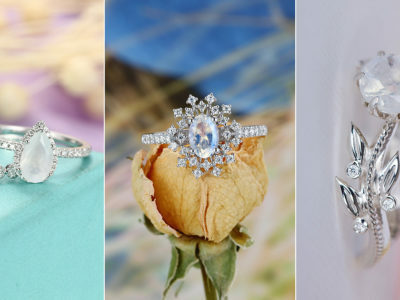 BEST OF 2018: Most Loved Online Wedding Accessory Stores! 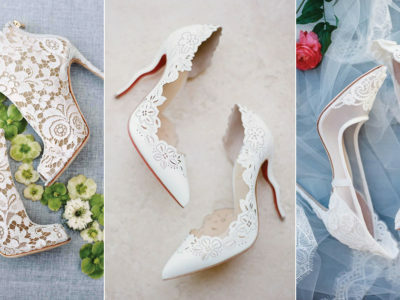 35 Not-So-Traditional White Wedding Shoes For Stylish Brides! 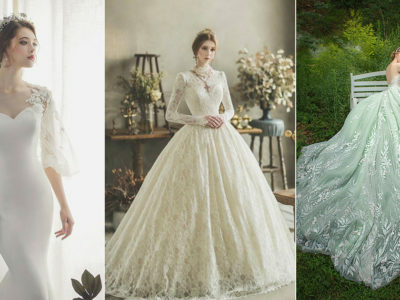 22 Airy Lightweight Wedding Dresses For Ethereal Brides! New Rules For the Guys! 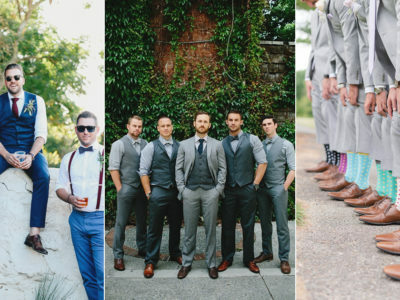 5 Ways to Master The Mismatched Groomsmen Trend! Hair Trends: Effortless Luxe! 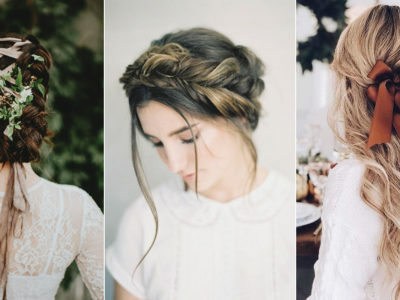 6 Chic Wedding Hairstyles For the Modern Bride! 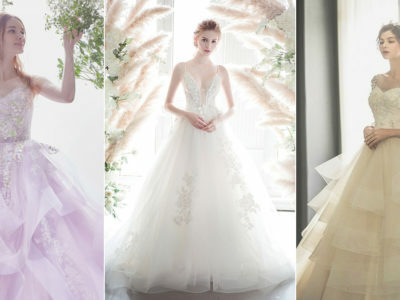 32 Less Formal Minimalist Wedding Dresses For Intimate Weddings! A Romantic Finishing Touch! 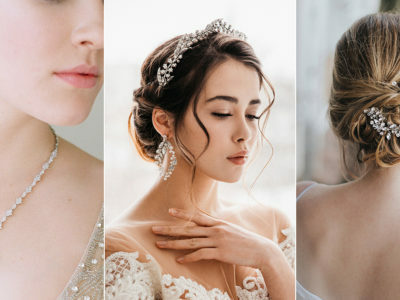 15 Simple Yet Unique Wedding Veils For Modern Brides! Here Comes The Modern Princess! 24 Minimal Gowns With Just a Touch of Glam!